[b]Radiohead[/b] have been confirmed to play at Denmark’s Roskilde Festival next Summer. The festival which takes place from July 3-6 is the third date that the band have now been booked to play. Yesterday we reported that Radiohead have been confirmed to play two German festival sites, at Southside and Hurricane on the weekend of June 20-22. It is widely expected that Thom Yorke and co will announce a US tour for around May 2008. The band are also rumoured to be in line to headline the UK’s Glastonbury festival, a slot they have previously filled twice, in 1997 and 2003. 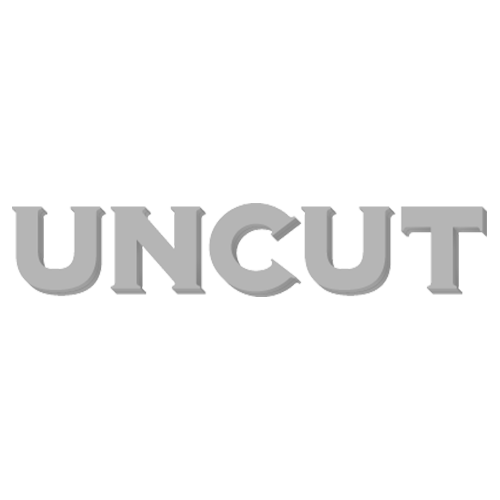 Check back to uncut.co.uk for more details as we get them.